Can you tell me about the background of your company? Why did you start it? How has it changed since you started it? FILTEC was founded in 1958 from a growing need to inspect consumer packaged products. 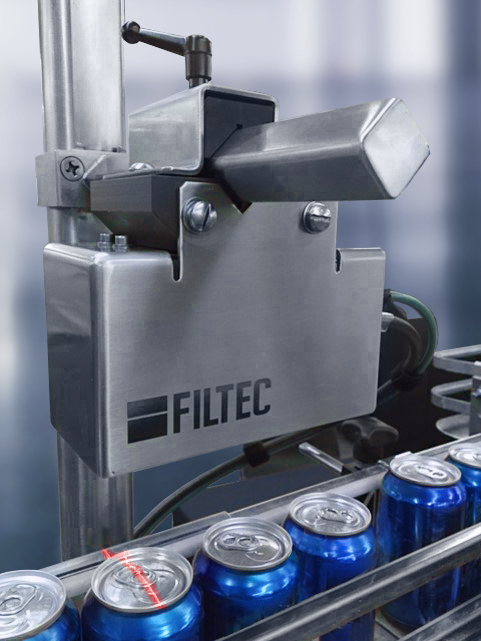 This year, marking FILTEC’s 60th anniversary in the Inspection System Industry, FILTEC continues to be a leading provider of in-line inspection systems for the beverage, food, and pharmaceutical industries. Continuing with a heritage and legacy of quality and innovation, we have a history of many firsts. In 1959, FILTEC filed a patent for the first empty bottle inspector, giving birth to inspection system automation. 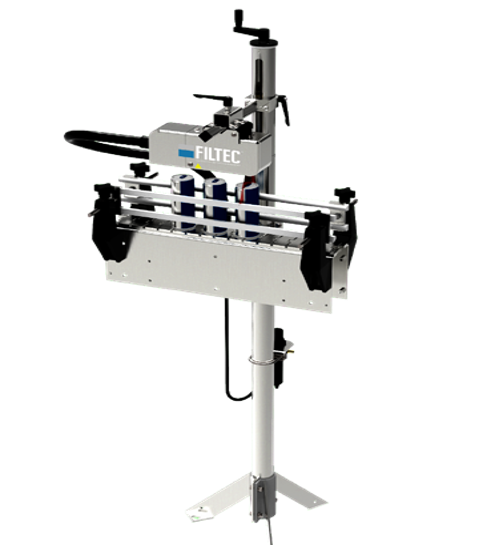 The following year, FILTEC sent the first optical fill level and infrared inspection technology to market. Other firsts include rejection systems, case inspection, pressure detection and much more. FILTEC continues to expand globally, with offices and support staff embedded in over 20 international territories serving over 80 countries. This global presence gives FILTEC the ability to service our customers locally, while reducing the response time. How has growth in the craft beer industry changed the way you do business? 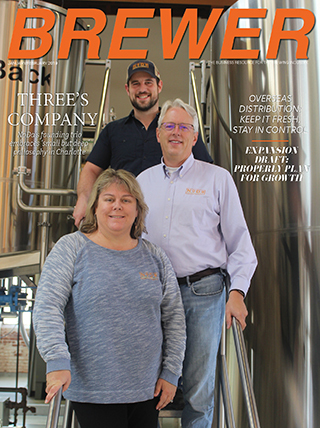 As the Craft Brewer market grows, more and more brewers reach the point where they can begin their own packaging operations and inspection equipment becomes a very relevant part of the brewery conversation. As Craft Brewers continue to establish themselves in the market, they need to ensure that they are continuously providing a high quality, consistent product to their consumers. 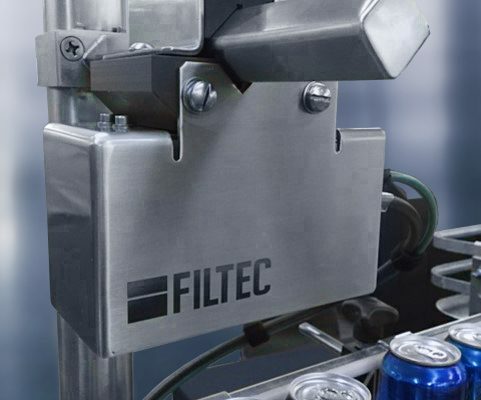 As such, FILTEC has designed inspection systems to protect the craft brewers brand integrity, variety, and maintain the quality their customers expect. 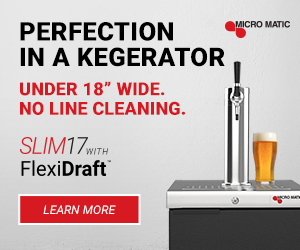 Additionally, as the Craft Brewers grow their brands as well as their production capacities, FILTEC offerings allow the Craft Brewers to grow with the same system—whether it is for a line that runs 50 CPM to a line that runs over 1,400 CPM. What sort of clients do you work with and how do you adapt to their needs? FILTEC works with all types of clients, throughout most packaging industries. Whether it is directly to customers, through an OEM or an Integrator, FILTEC strives to provide exceptional service to all our clients. Our Sales and Service teams are focused on understanding the needs of all our customers, direct and indirect, and implementing solutions that will respond to all their requirements. As the Craft Brewer movement is global, FILTEC has also realigned our sales team to service all of the packaging brewers worldwide. Do you have a client story to share? Something that you are excited to be a part of their success? The rising demand for Craft Beer brings forward several unique brands that each have their own unique success story. As we watch each Craft Brewer expand, we cannot help but be excited to be a part of all their successes. Often, our customers will start by manually weighing each container and when they are ready, will migrate to a FILTEC Inspection System. This is true for several Craft Brewers globally as FILTEC stands by all clients to ensure that they have the right inspection solution for their current and future needs. What are you working on right now that you think is forward-thinking and going to help boost a brewery’s growth and innovation? Over FILTEC’s 60-year history, innovation has driven our success and we intend to continue to deliver on this promise for the next 60 years. The INTELLECT+ is an all-in-one interface that seamlessly integrates with all FILTEC systems. The INTELLECT+ is a scalable and upgradable future-proof inspection system, as the brewery’s business grows and evolves, the system does too. The AURATEC, new to the Craft Brewer Industry, accurately detects leaks, reduces production line downtime, product spoilage, and provides the customer with a production line assurance of true and consistent detection. The QUADVIEW, FILTEC’s newest innovative inspection system, provides 720-degree crown skirt inspection and includes a top-down camera to detect bull nose crown.